Nigel Weakley has been promoted to director of sales at the Sheraton Heathrow Hotel. Reporting to general manager Andrew Huxsted, Weakley has primary responsibility for sales and events. Weakley first joined the Sheraton Heathrow Hotel in August 2003, becoming convention services and events sales manager in October 2006. He was part of the opening team for the 21 meeting room conference centre in 2003. 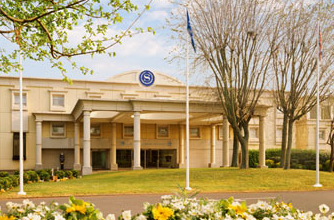 Weakley moved to Copthorne Hotel Reading and Millennium Madjeski Hotel Reading for nearly two years before rejoining Sheraton Heathrow Hotel in March 2008 as sales manager.